Are you attending VMworld or local to the Barcelona area? This is an exclusive event to meet with VMware product managers and your peers for a fun networking event. Hors d'oeuvres, and drinks are on us! Come for the panel discussion, stay for the reception. Dive into a fun atmosphere with good food, beverages and games! You won’t leave empty handed. We will have NSX apparel, stickers, guides, and VMUG Advantage Vouchers to giveaway. 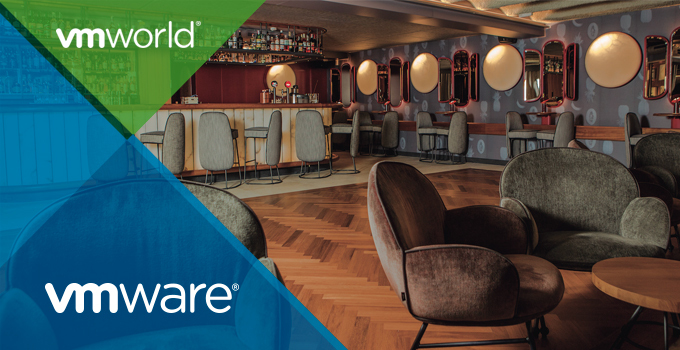 NOTE: You do not need a VMworld conference pass to attend, networking professionals welcome!